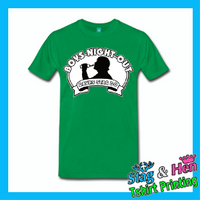 Prenton T Shirt Printing caters for all your tshirt printing needs. 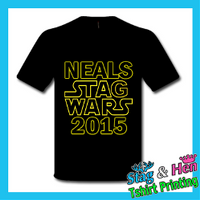 We can supply your own personalised tshirts from one single tshirt to a full bulk order. We print t shirts day in day out. 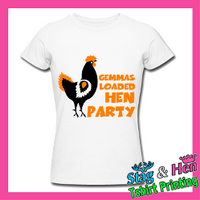 We specialise in hen party t shirts and stag do t shirts. 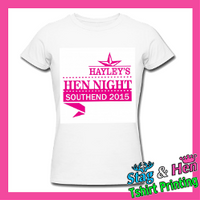 We also offer embroidery in our commercial business premises. 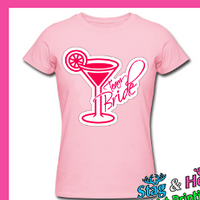 Please get in touch and see what we can do for your special occasion. 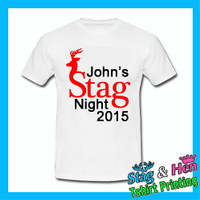 Get your Personalised Stag or Hen Party Tshirts Printed here! 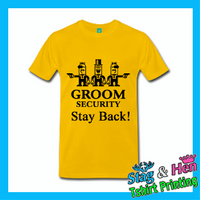 Copyright © 2016 Sandycroft Workwear. All Rights Reserved.